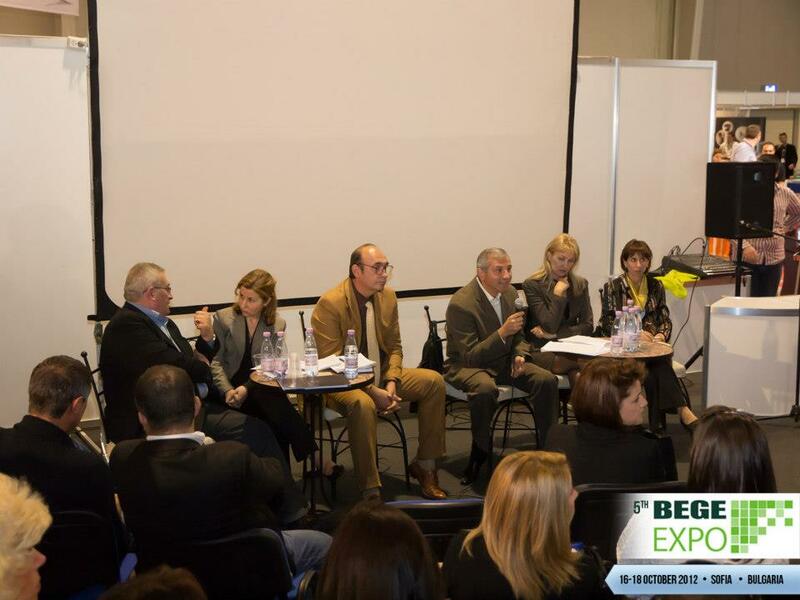 For the third time, Proxima-3 made successful participation in the BEGE Expo, which took place from 16 to 18 October in Sofia. 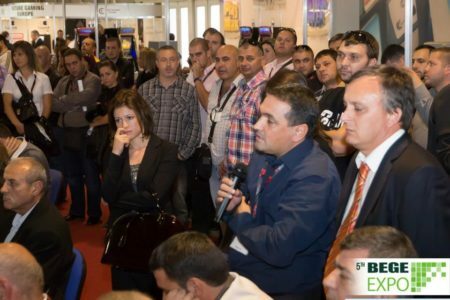 Our products were presented on the stand B-05. 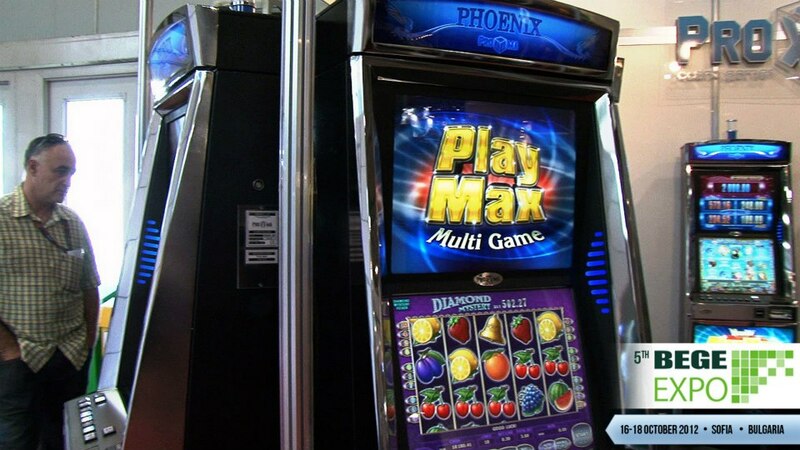 The focus was on the new multi-game products PLAYMAX 7® and LUCKY HAND®, as well as the latest MYSTERY DAY JACKPOT SYSTEM II®. 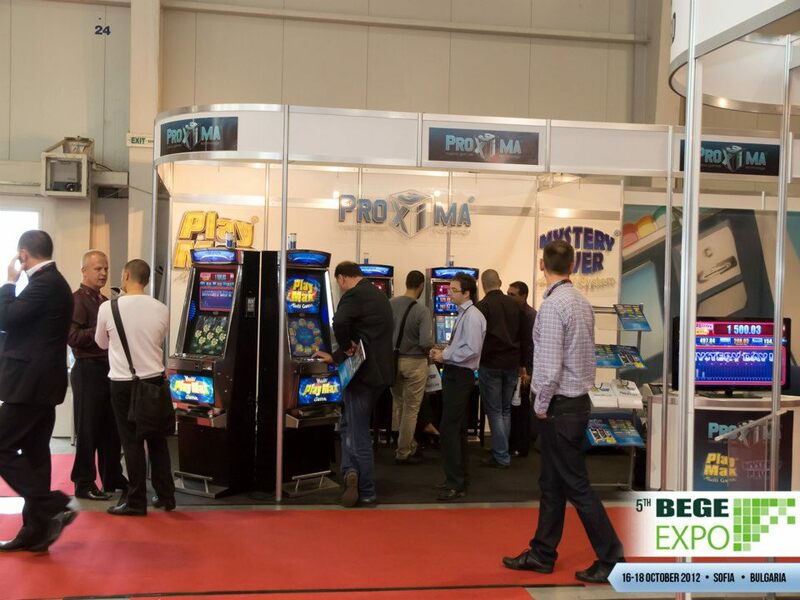 Visitors’ attention was attracted also by the MYSTERY FEVER JACKPOT SYSTEM II® – an enhanced version of the already famous and established product. We are proud to note the great interest in our products, not inferior in quality and attractiveness of the best in the industry. 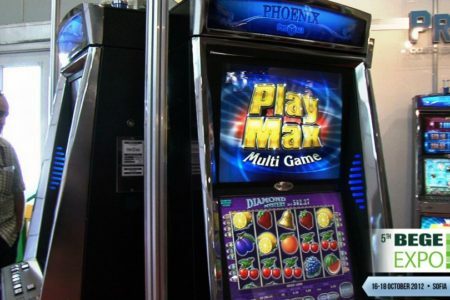 Proof of this is both nominations in the most prestigious categories: “Best slot game” and “Best jackpot system”. 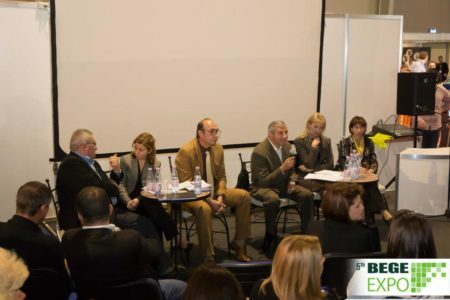 We are thankful to all our clients and guests who honored us with his presence!